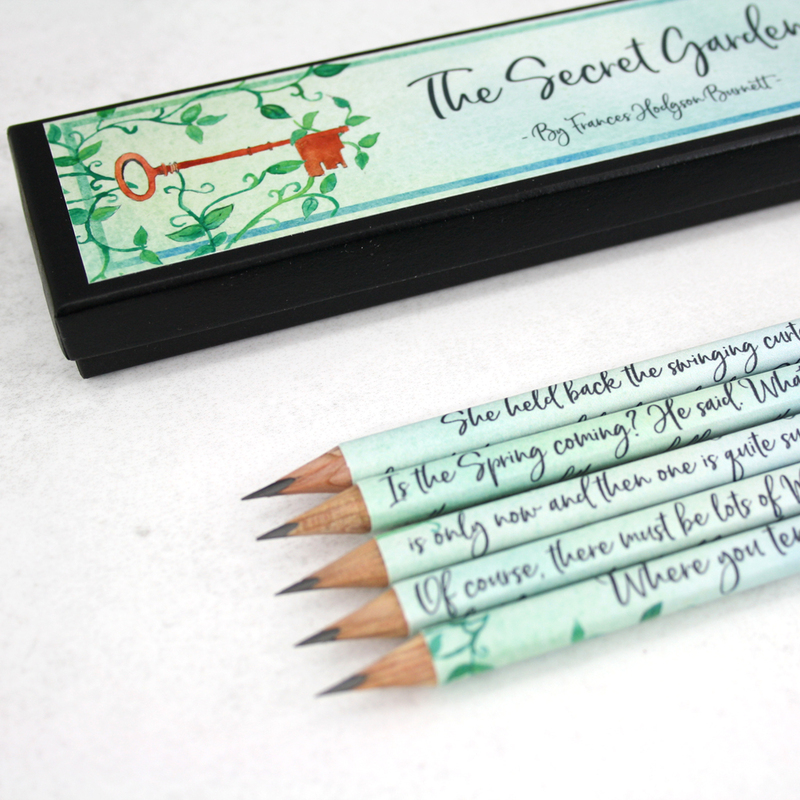 The Secret Garden quote pencils. 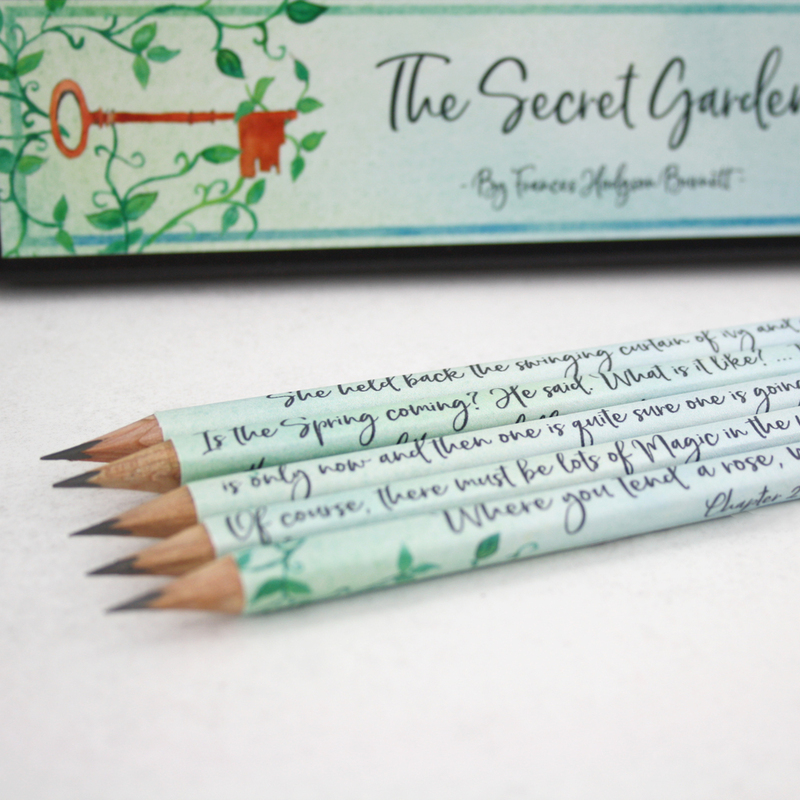 A set of book pencils inspired by Frances Hodgson Burnett’s novel The Secret Garden. 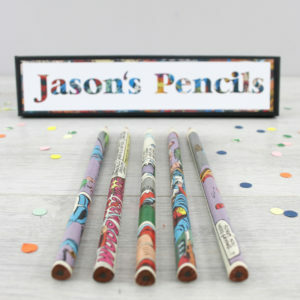 The perfect gift to celebrate childhood nostalgia. 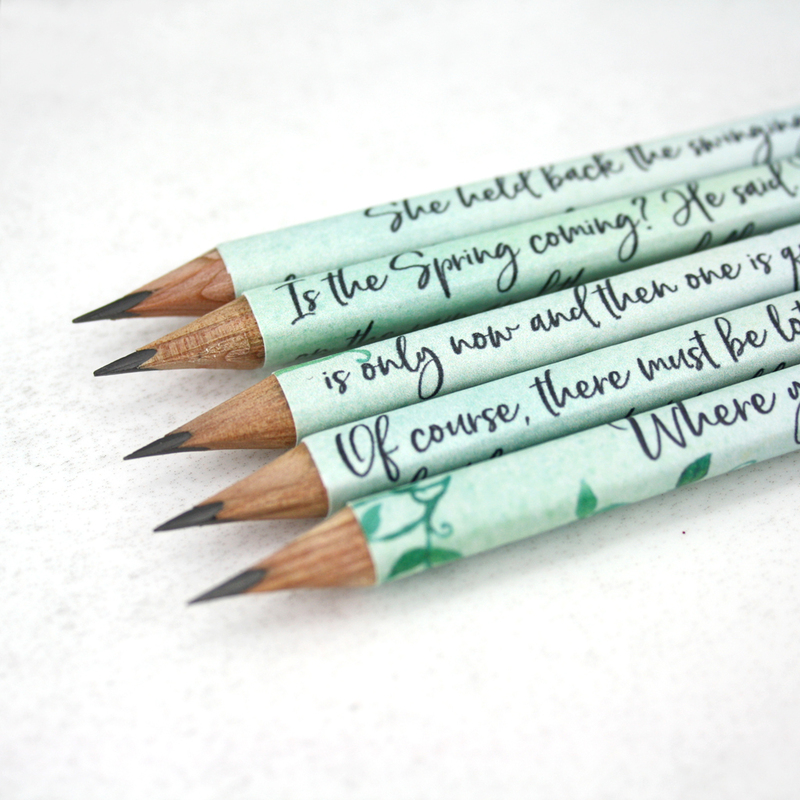 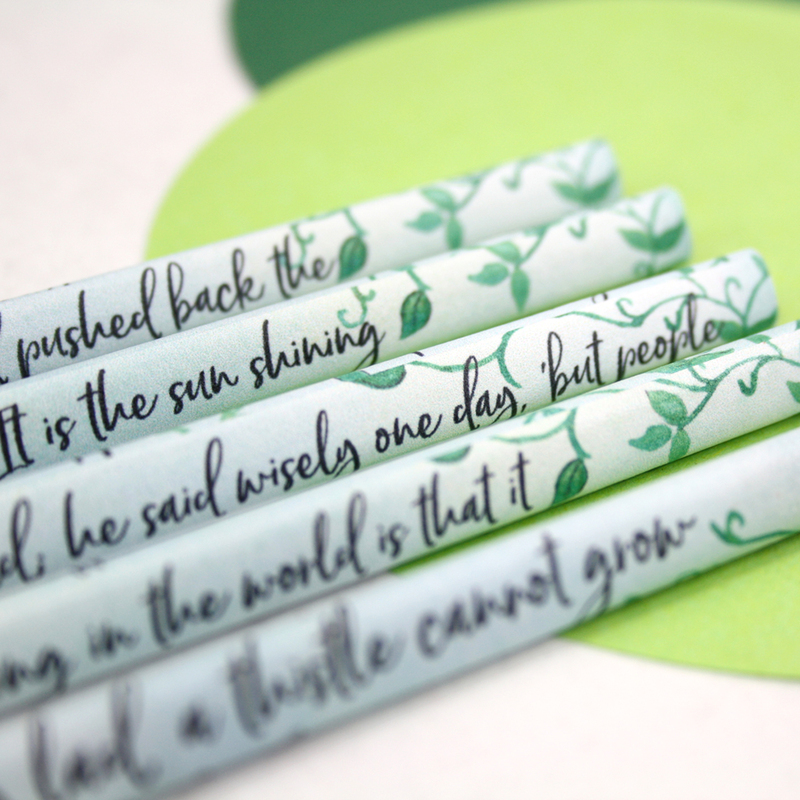 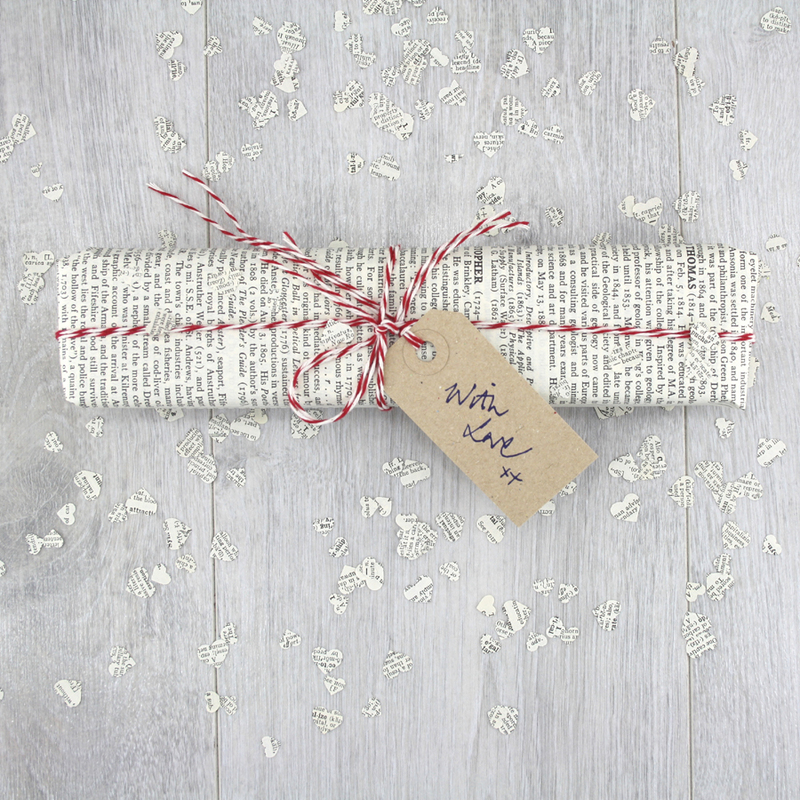 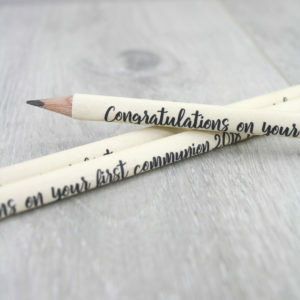 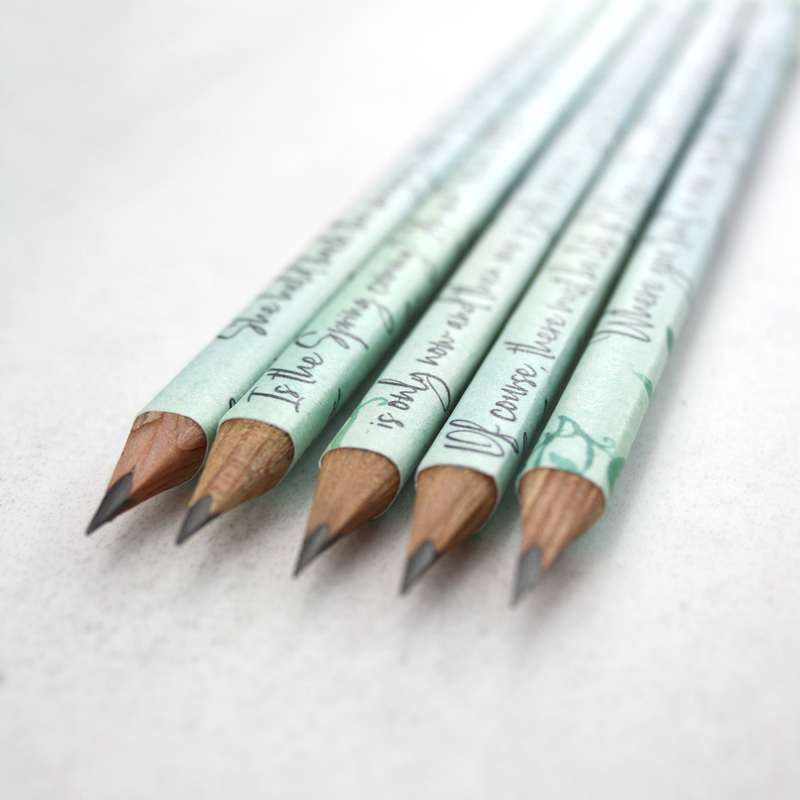 Each pencil in your set of 5 is hand covered in quotes from The Secret Garden. 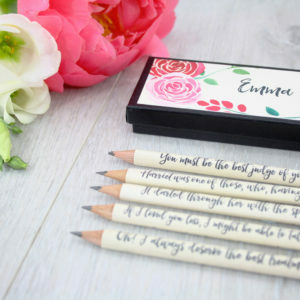 Taking your favourite Secret Garden quotes and turning them into stationery that you can use everyday. 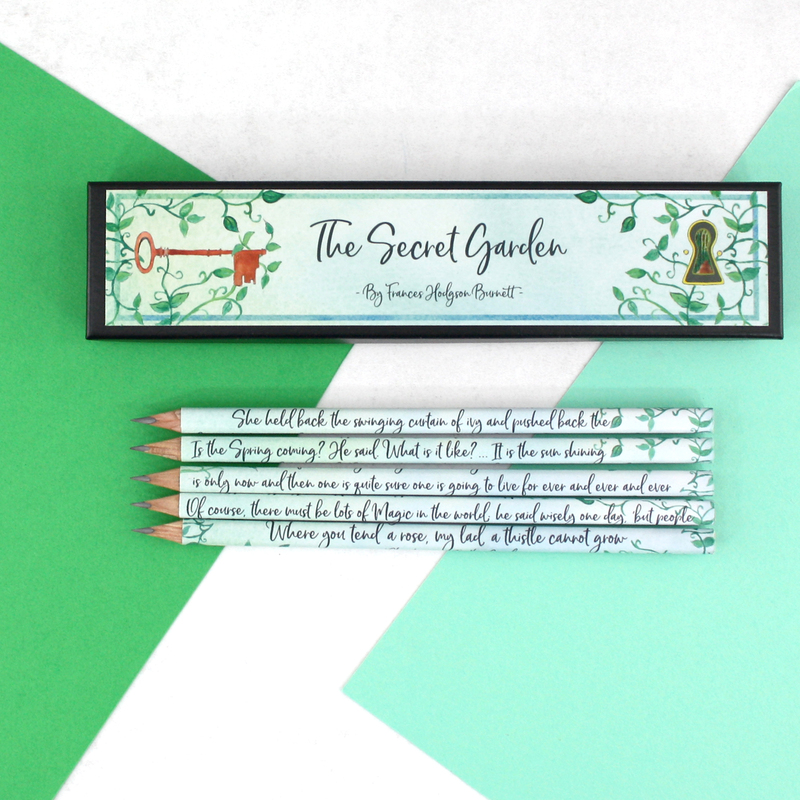 A beautiful gift for any one who loved reading The Secret Garden as a child, or for your own daughter who has just discovered it. 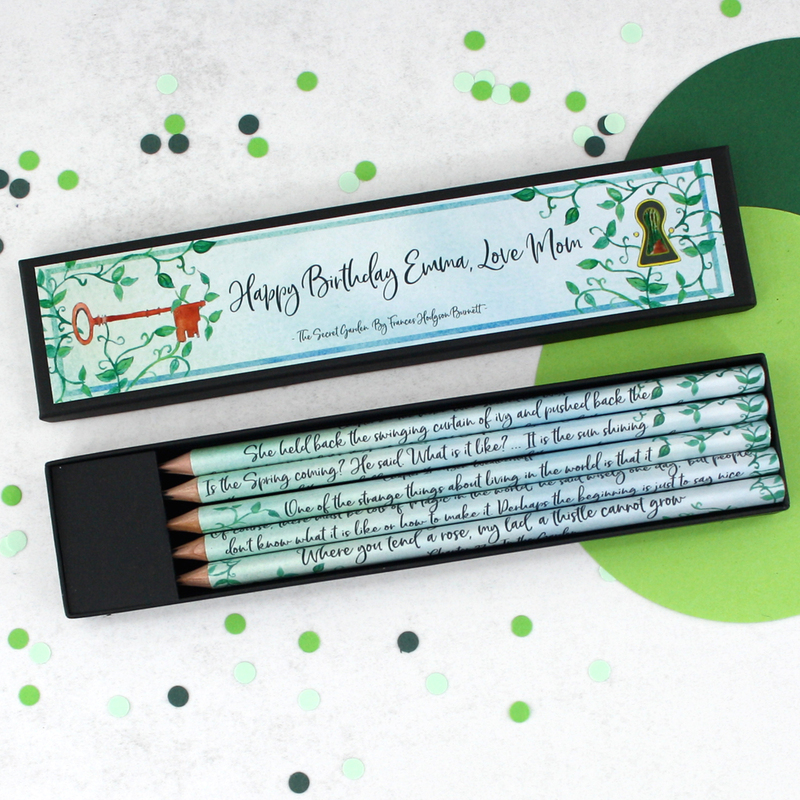 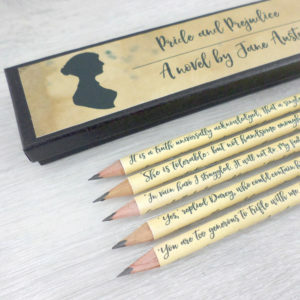 These literary pencil sets make lovely birthday presents for young and old.